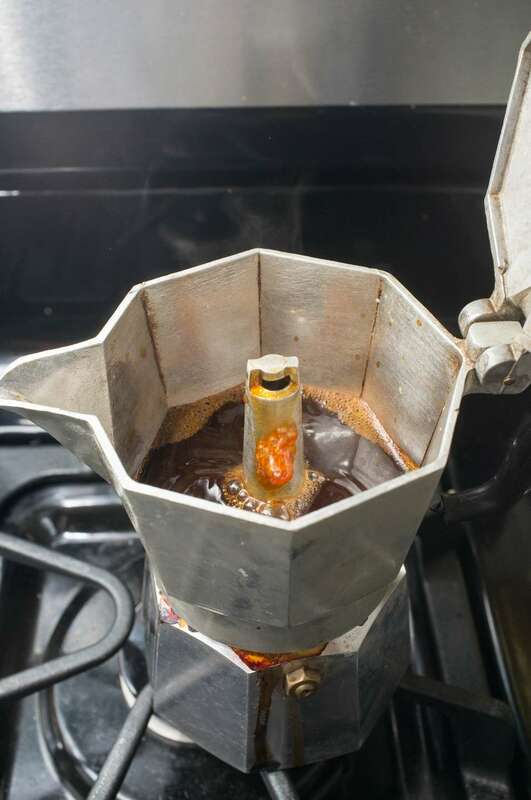 The Moka pot is an incredible piece of engineering. 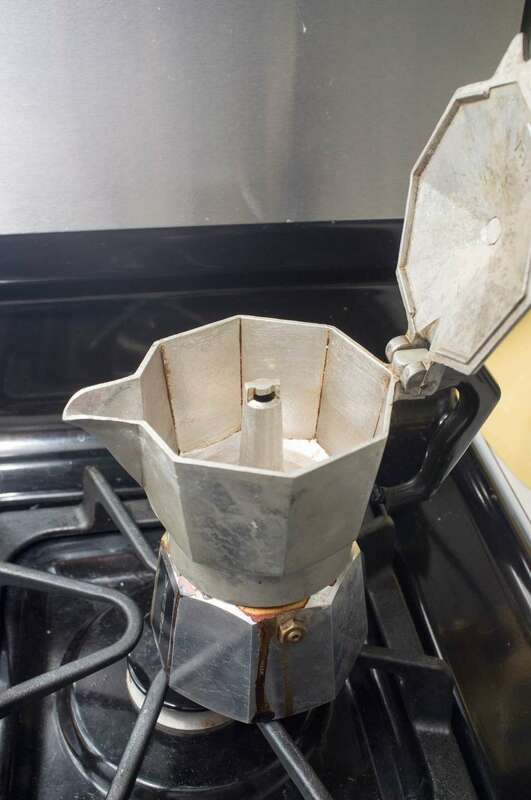 Invented in 1933 in Italy, the Moka pot brought espresso (or something that very closely resembles espresso) to anyone with a stove. That said, it can be a bit tricky. Let's dive in and see how to make the best of this ingenious device. 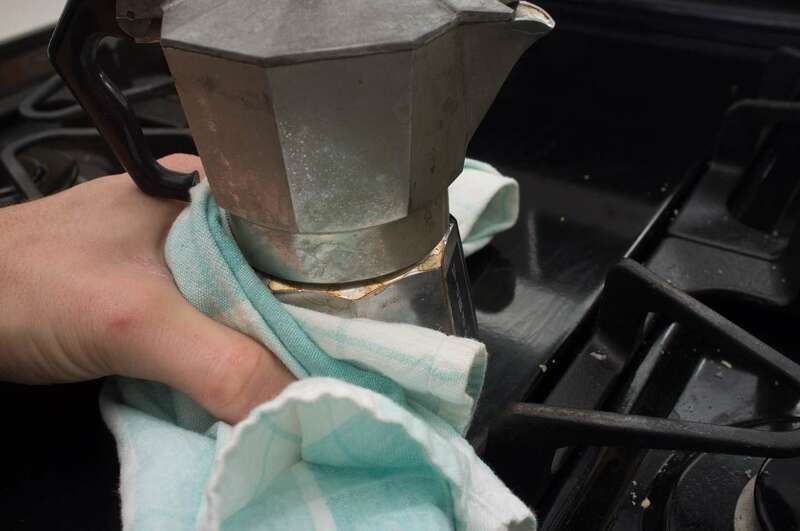 There are no fancy tricks to the Moka pot. 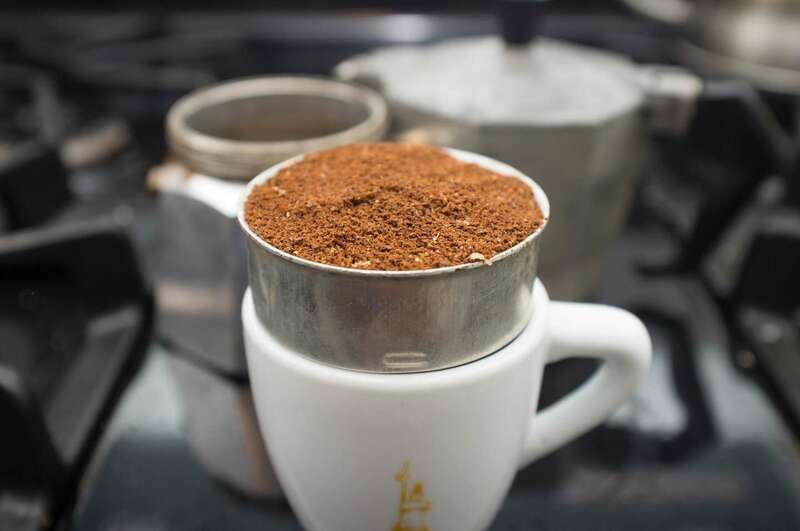 Its made of 3 parts, a base which holds water, a funnel filter which holds coffee grounds, and the top which holds your brewed coffee. 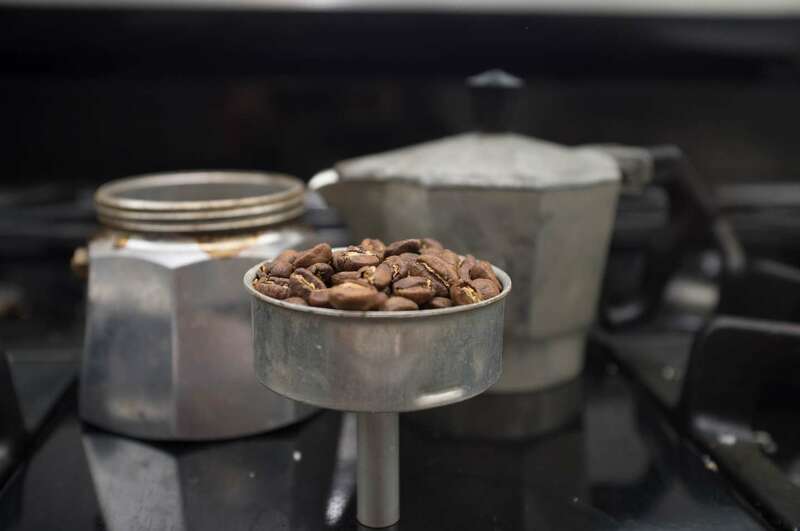 Water heats up and creates steam which is then forced through the coffee grounds and up into the reservoir. It is filtered on the way so you only get delicious liquid and no grounds. Ok on with the instructions. Filling the funnel filter is a good way to eyeball how much coffee you will need. This need not be exact. 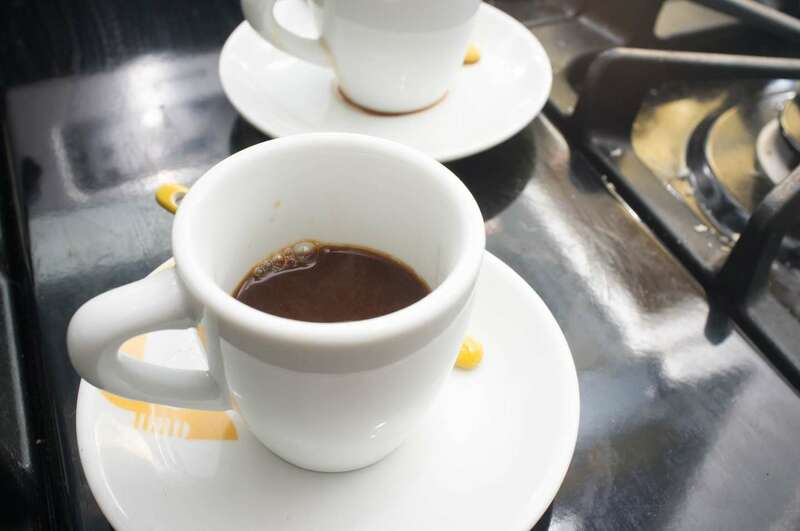 You want a fine grind, but not quite as fine as the standard espresso grind since this uses a much lower pressure. Some people like to gently scrape the top with their finger like one might do for an espresso machine. Its worth a try but I find that a mound carefully distributed works just as well. The brass nut indicates the max fill level. Fill up to there or just under. Carefully place the filter in the base. Then, using a rag or oven mitt, screw the top onto the base as tight as you can. Make sure you're holding onto the bulk of the pot and not the handle when doing this step. High heat is usually what you need. 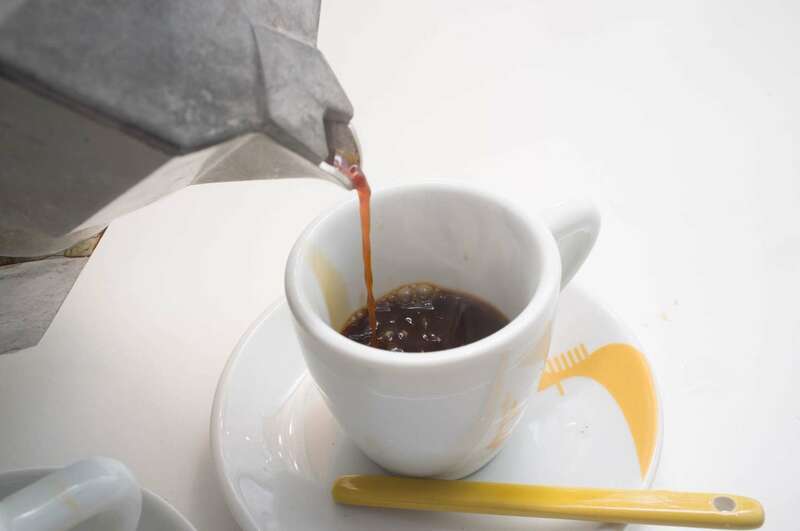 If you find that the coffee bursts up rather quickly, then its likely too hot. On the other hand, if it takes a long time and very slowly gurgles forth, you might want it a bit hotter. Leave the top open so you can see the action. You should see rich, dark brown coffee coming from the spout. This all happens pretty quickly, but it will get progressively lighter in color as the seconds pass. As soon as you see a golden yellow honey color, usually accompanied by sputtering, its time to remove from heat. This stops the extraction as quickly as possible. 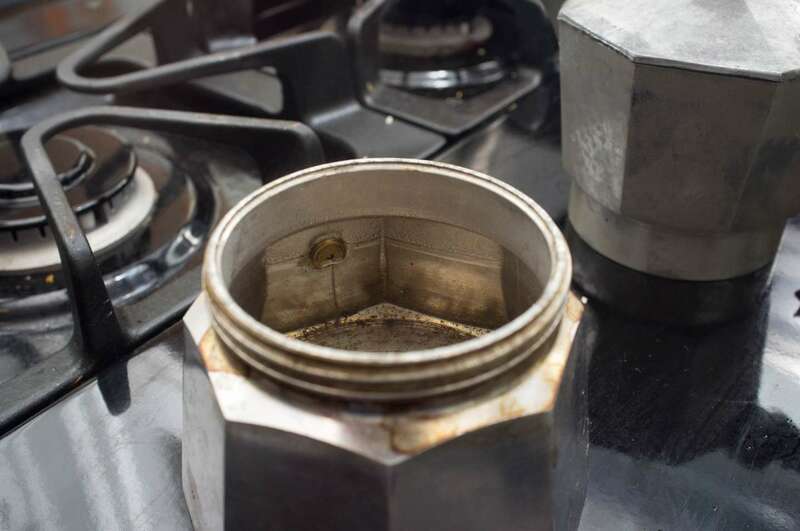 If you skip this step, the coffee in the reservoir will continue to heat and extract, resulting in bitter and metallic flavors.